Share a toast at 30,000 ft. 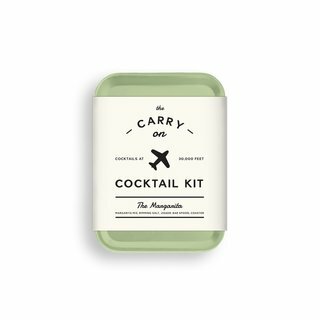 Simply carry on your kits (don’t worry, it’ll make it through security just fine), order a mini-bottle of your preferred spirit, and use the custom combination bar spoon / muddler to mix in the other ingredients. 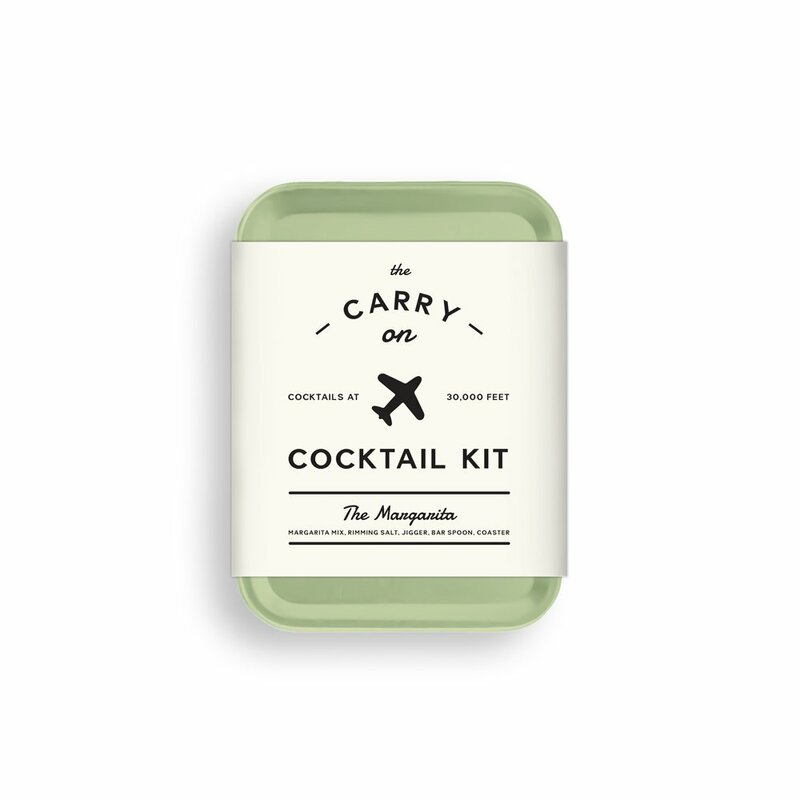 You are now free to cocktail about the cabin.